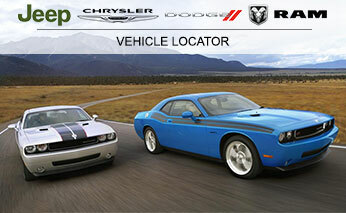 Brandywine Chrysler Jeep Dodge Ram offers a free Vehicle Locator Service. How does it work? Use this form to tell us exactly what kind of vehicle you want. Our shoppers will find the perfect car for you. Once we find a matching vehicle, you will receive a friendly contact with all of the details and an offer to see the vehicle in person. It is our pleasure to find the perfect vehicle to fit your unique lifestyle.